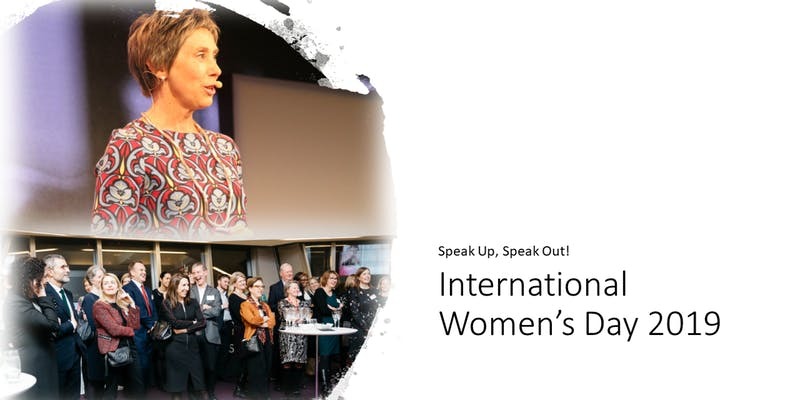 Voice At The Table and K&L Gates are delighted to invite you to our celebration in honour of International Women’s Day 2019. This year, as well as celebrating, we’ll endeavour to empower you with robust tools to deal with challenging situations. At this lively and interactive event, our expert speaker Jayne Constantinis will show you how to respond better when you’re put on the spot and to anticipate difficult discussions with added skills. This session will give you the practical tools to prepare what you’re going to say, adapt your tone and refine your non-verbal communication. By exploring real life scenarios and acquiring a set of simple techniques, you’ll be inspired to speak out, speak up, to be more persuasive, and achieve the outcome you desire. Join us not just to learn a few practical and valuable tips on how to respond, but also to enjoy drinks and canapes with friends and colleagues, new and old.